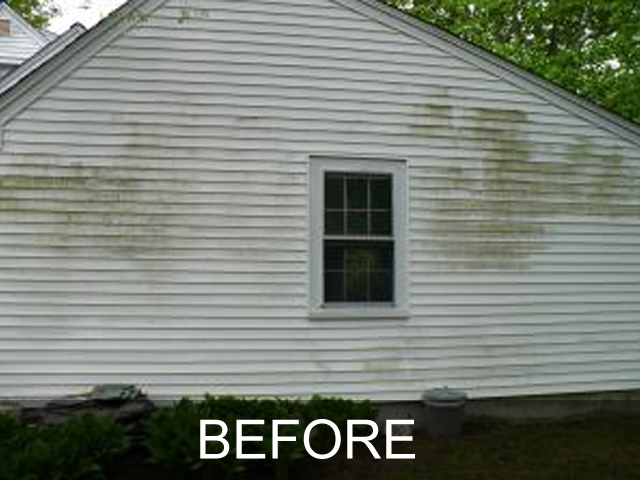 Atlantic Power Cleaning has been HOT water power washing residential homes for over thirty years and has thousands of satisfied customers. 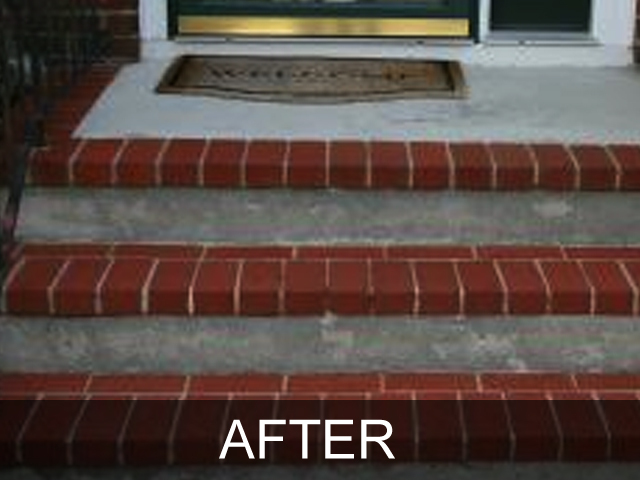 We clean a variety of surfaces including brick, stucco, vinyl, cedar shakes, and painted wood. 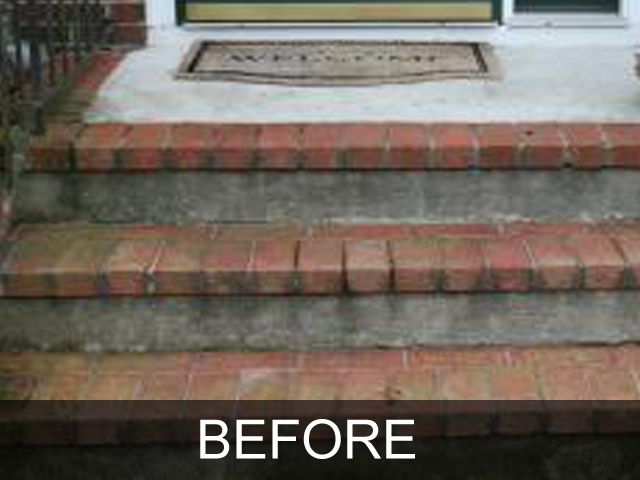 Along with power washing your house, we also wash pool patios, wood decks, fences, and much more. Atlantic will provide any equipment necessary to get the job done properly, including aerial lifts for roof washing and high reaching areas. 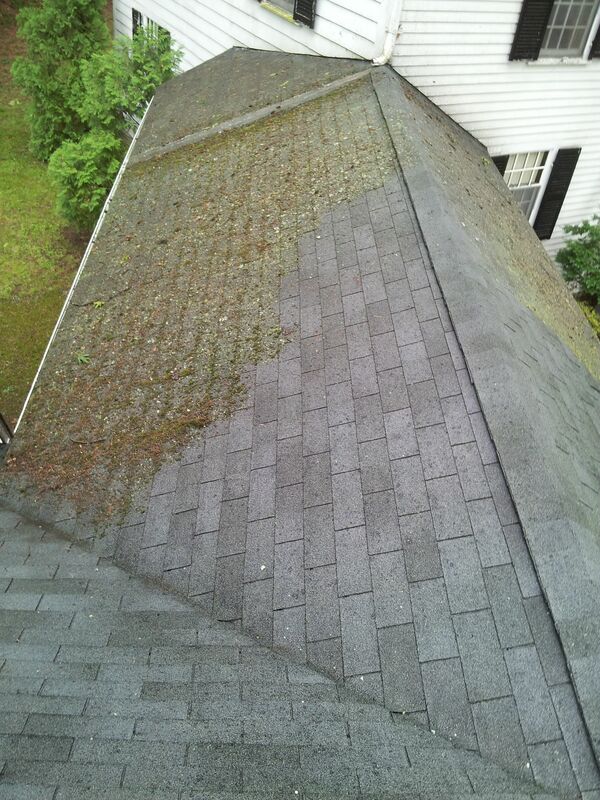 Roof Stains/Algae — Green algae, black streaks and stains on your roof shingles can diminish the look of your home. 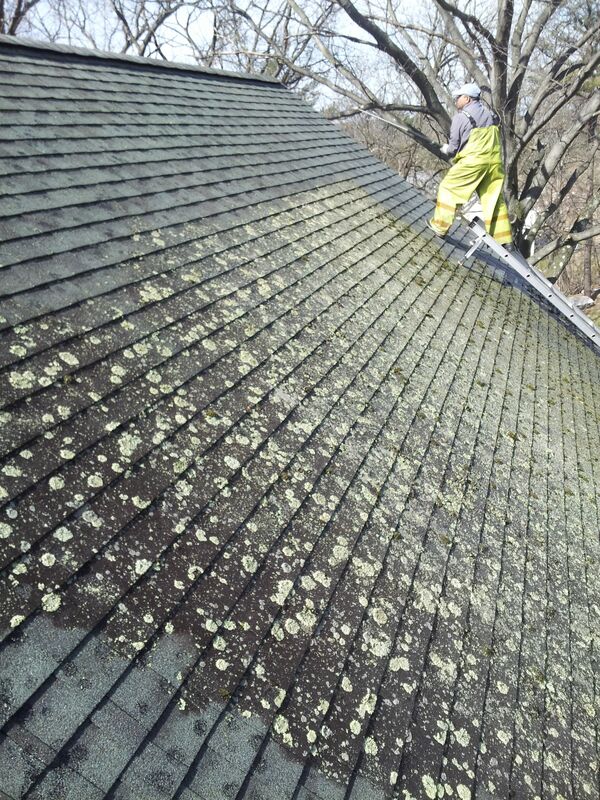 Hiring the wrong company to handle this job can leave you with severe damage to your roof and shingles. 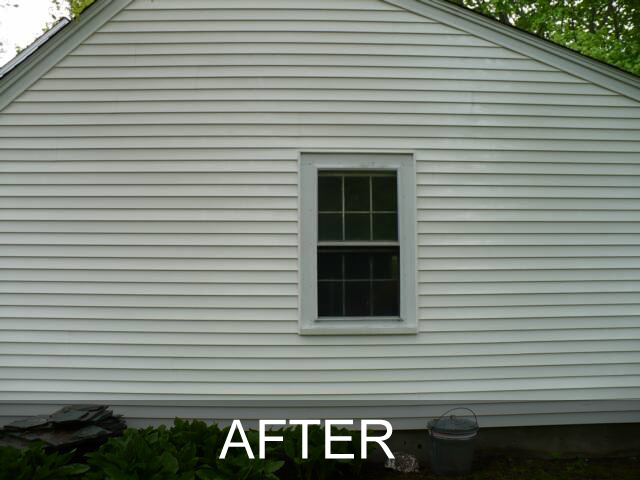 Atlantic Power Cleaning’s experienced team can properly and safely power wash and clean your roof and make it look new again.